With over 20 years’ experience, BPC Pest Control based in HEMEL HEMPSTEAD are one of the leading pest control companies within London, Essex, Kent, Surrey, Suffolk, Hertfordshire and Middlesex. 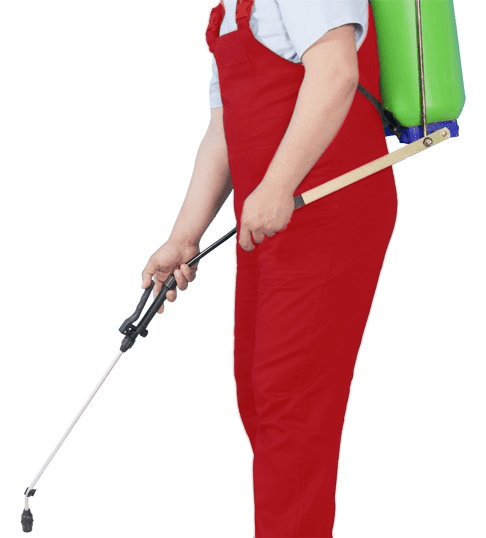 SPEAK TO A PEST CONTROL EXPERT IN HEMEL HEMPSTEAD TODAY! 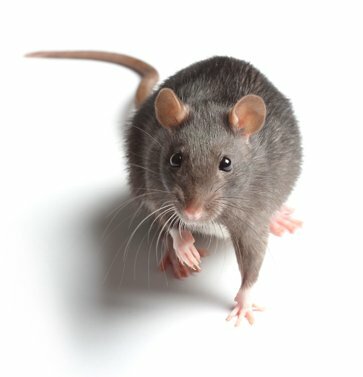 Having an issue with pests in HEMEL HEMPSTEAD? Submit as much information as possible below and one of our experts will contact you as a matter of urgency.